Have you seen Zoltan speak? Leave a review. 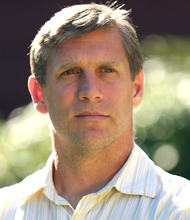 A leading futurist, science, and technology speaker, Zoltan Istvan is the most prominent voice of the Transhumanist Movement. 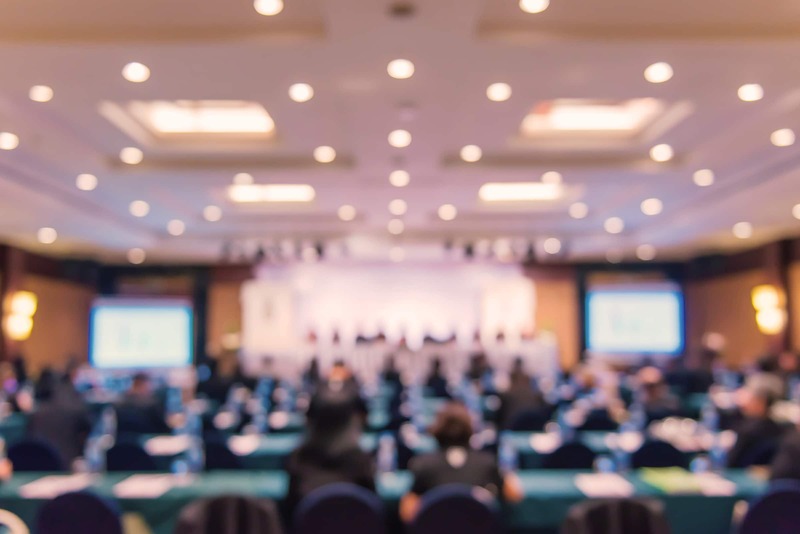 Istvan has raised awareness of the benefits of embracing emerging technologies during his highly publicized runs for U.S. President and Governor of California. 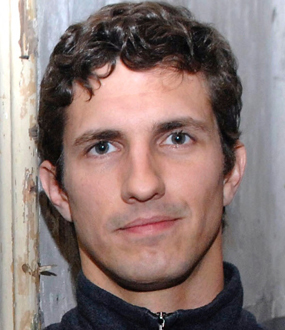 A former National Geographic reporter and writer featured in multiple media outlets, Istvan is the author of the Amazon Top 5 Book, The Transhumanist Wager and a former consultant for the U.S. Navy. Futurist and visionary journalist, Zoltan Istvan is one of the most prominent voices of Transhumanism, a growing global movement that believes harnessing technology to enhance human capacities in the next evolutionary leap forward in human development. In recent years, he’s brought greater attention to this theme through his 2016 presidential campaign and his 2018 run for Governor of California. Politically, Istvan advocates government playing a more proactive role in the vetting and regulation of technology with the aim of curtailing economic inequality. Istvan is a philosophy and religious studies graduate of Columbia University. 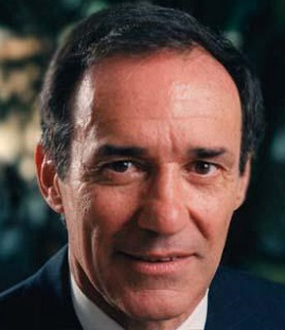 As a journalist for the National Geographic Channel, he traveled to over 100 countries. His pieces on the war in Kashmir were the basis of the award-winning documentary Pawns of Paradise. Istvan’s 2013 science fiction novel The Transhumanist Wager was a Top 5 Amazon book and has been incorporated into college curriculums to spark conversation on possible future scenarios that could stem from our approach to regulating technology. 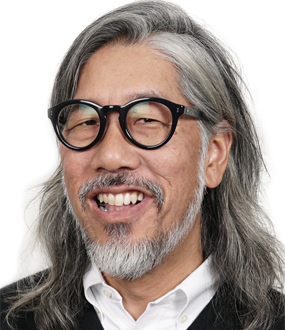 His insights on futurist and transhumanist topics have been frequently published in TechCrunch, WIRED, The San Francisco Chronicle, Business Insider, The Daily Telegraph, and his regular column for Vice. 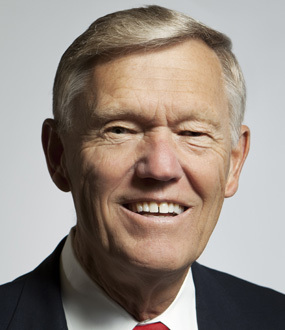 Istvan has served as a consultant for U.S. Navy. He has spoken at the World Bank, the Global Leaders Forum, Microsoft, and the Financial Times Camp Alphaville. Beyond extensive media coverage, Zoltan is an eloquent, Ivy-league educated man yearning to use science, technology, reason to dramatically remake humanity. Over the last two years, Zoltan has consulted for the US Navy as a futurist, interviewed to be Libertarian Gary Johnson’s Vice President, appeared on the Joe Rogan Experience (and dozens of other shows), and gave many speeches, including at Microsoft, the Global Leaders Forum, and the Financial Times Camp Alphaville (opening Keynote). Istvan was the only presidential candidate to be interviewed by underground mega-group Anonymous. 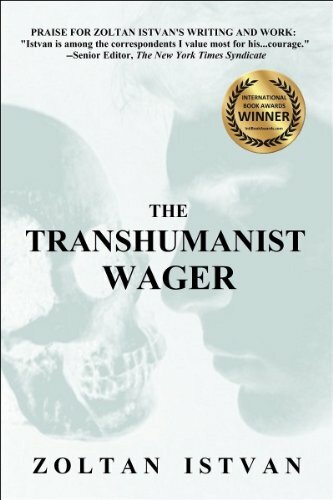 Istvan’s award-winning 2013 novel The Transhumanist Wager was a #1 bestseller in Philosophy and also a top 5 Amazon book. It’s been compared in reviews to Ayn Rand’s work over 1000 times. It’s being taught in a few dozen colleges around the world as a warning and inspiration about the future. Coming out in 2017 is a feature documentary two years in the making called “Immortality or Bust” on Istvan’s ideas and campaign, including the story of his historic bus tour across America on the Immortality Bus. Istvan is the founder of the Transhumanist Party, the author the Transhumanist Bill of Rights, and a frequently interviewed expert on AI. Before becoming an acclaimed futurist, he was a journalist for the National Geographic Channel (often an on-camera reporter) and The New York Times Syndicate. Istvan has traveled to over 100 countries, and has a degree in Philosophy and Religion from Columbia University. Currently, he is also a columnist at Vice, and at the young age of 44, has a strong support base with millennials. Futurist and science keynote speaker, Zoltan Istvan delves into emerging technologies and the influence they could have on our future. He explores the ethical issues and potential outcomes of cutting-edge issues like AI, genetic editing, bionic organs, automation, and neural prosthetics. Istvan predicts that today’s radical science will be the norm 20 years from now and calls on the nation to embrace today’s developments while laying out bold policies that he believes will better everyone in our society. Leading futurist and former National Geographic journalist Zoltan Istvan presents his award-winning, bestselling visionary novel, The Transhumanist Wager, as a seminal statement of our times. His philosophical thriller has been called “revolutionary,” “life-changing,” and “a masterpiece” by readers, scholars, and critics. The novel debuts a challenging original philosophy, which rebuffs modern civilization by inviting the end of the human species–and declaring the onset of something greater.